Arizona summers can be brutal with the triple digit temperatures, causing people to become victims of dehydration, sun cancer and other ailments. What many people are unaware of is that the heat can also severely affect your heart health. As the heat increases, our body naturally works harder to stay cool and healthy. Below are three different ways Valley residents can protect their heart from triple digit temperatures. Dehydration and heart health are interconnected as they inherently affect one another. Naturally, the human body acclimates to the heat by sweating out water to keep it cool, causing the heart to pump harder which can be straining on your body. 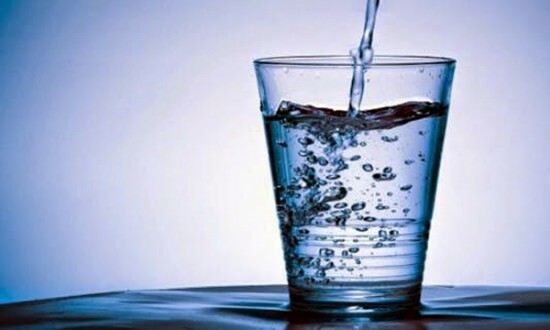 It is recommended for humans to drink half of their body weight in ounces of water. 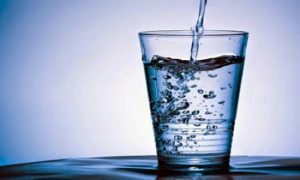 For example, if someone weighs 150 pounds, it is recommended to drink 75 ounces of water to stay completely hydrated, which is typically five normal sized water bottles a day. Another great way to keep your heart healthy is by wearing light clothes that are sweat absorbent and breathable. Dry fit clothing options such as shirts, shorts and hats will not only soak up the sweat and keep you cool; it will also allow your pores to breathe easier, allowing your body to not heat up so quickly. Additionally, it is recommended to wear sandals throughout the summer because people tend to lose the most heat in their feet. Not only does what we drink affect our heart health but also what we eat. With temperatures being so high, it’s not healthy for people to intake heavy, large meals throughout the day due to how they can slow the body down. Smaller, lighter meals are recommended because it is better for your digestive system. Water based foods such as salads, fruits, vegetables, etc. 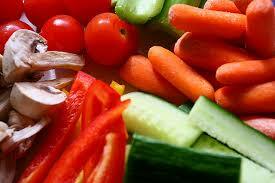 are all healthy food items that allow your body to continue to intake water and stay hydrated. All three of these heart-healthy suggestions are great ways to protect your heart from the scorching temperatures Phoenicians face during the summer. Staying cool and hydrated will allow your heart to perform regularly and not overwork itself. Dr. Feyrer-Melk is a Cardiologist and the Medical Director of Optimal Heart Attack & Stroke Prevention Center, a concierge cardiology practice that specializes in identifying and treating cardiac risks before they emerge. 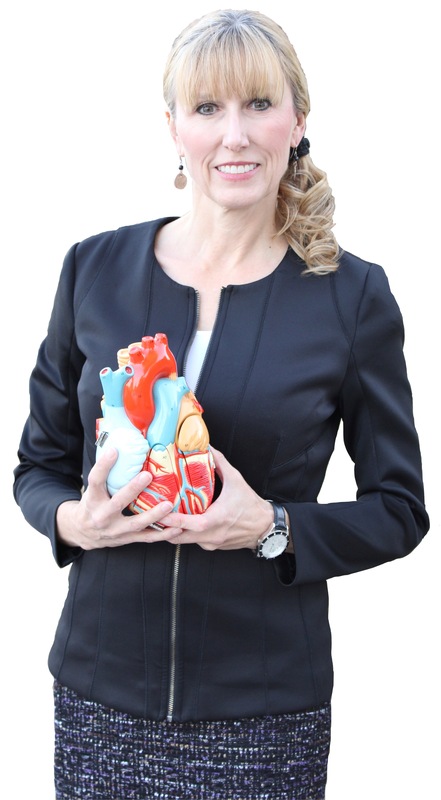 Dr. Feyrer-Melk is the first and only cardiologist in Arizona to design a program that provides screenings, specialized technologies and the research time necessary to comprehensively evaluate heart and blood vessel health, as well as identify and assess cardiac risks before a tragedy occurs. For more information visit optimalheartcenter.com.